Listen to Bryan Cassiday’s audiobook Helter Skelter: Tales of Horror for Halloween at Audible. A potent brew of zombie stories and other horrifying tales. Bryan Cassiday’s new collection of horror short stories Unhinged: Tales of Madness and Horror is now available on Kindle. Buy it now. 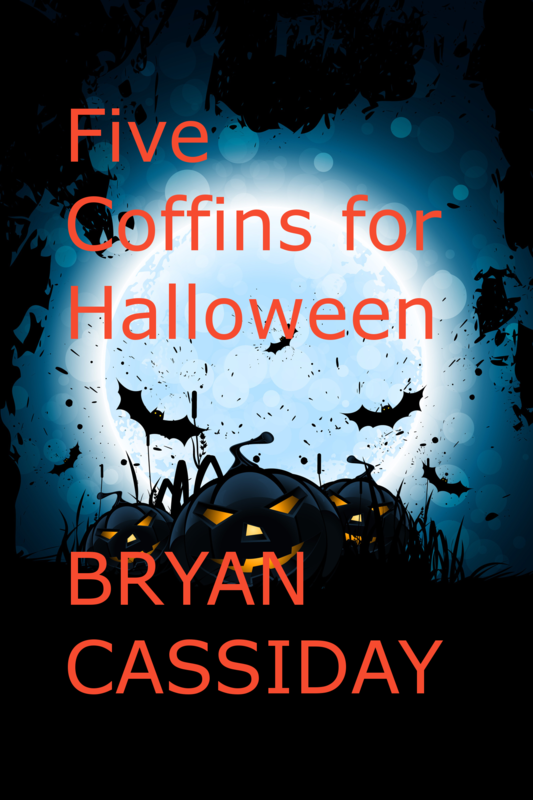 Bryan Cassiday’s new collection of never-before-published horror stories Five Coffins for Halloween is now available on Kindle. 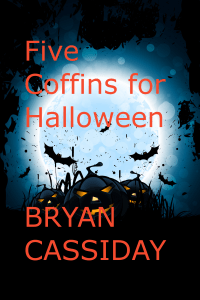 You don’t have to wait till Halloween to read it. Five spine-chilling stories that feature the various faces of evil, including witches, zombies, ghosts, serial killers, and haunted masks. 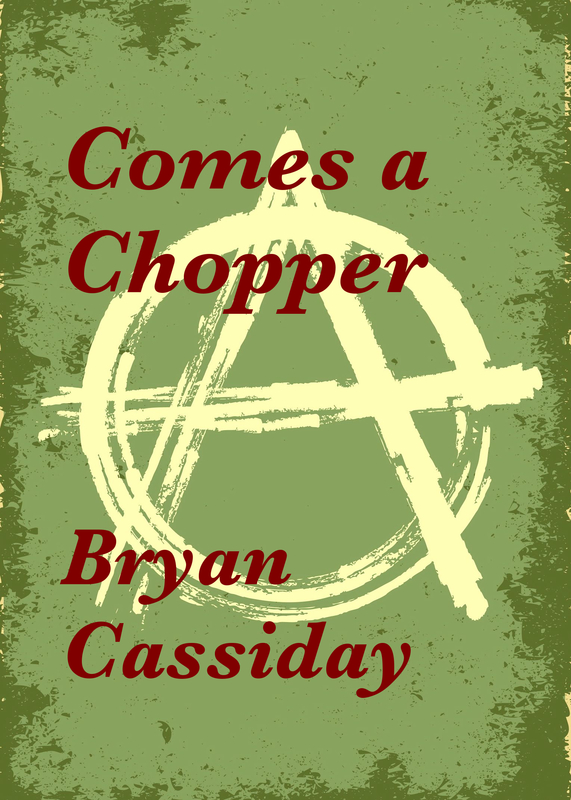 I’m working on a new collection of my horror short stories for Halloween. The French anthology Tenebres 2015, which contains my horror short story “A Way Out,” will be available for purchase soon. The publisher assures me it is now at the printer.